Fenstanton Family Butchers beef rump steaks are fully matured, tender and full of flavour. 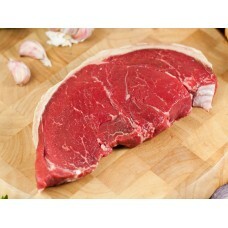 Beef rump steak is one of the more economical steaks but if cooked with care can be as good as any. Beef rump steak is great value for money and can be great for any occasion.